German automaker Daimler has unveiled its new environmentally friendly commercial truck: the Freightliner eCascadia. The new truck will be powered by a battery system, which will ensure that it produces no harmful emissions. Daimler plans to launch the vehicle in 2021 and will face competition from other companies that are also releasing clean trucks. The eCascadia will have 730 peak horsepower and it’s battery system will have a capacity of 530 kilowatt-hours. The trucks maximum range is approximately 250 miles. Daimler notes that the truck will be able to charge for up to 200 miles in 90 minutes. 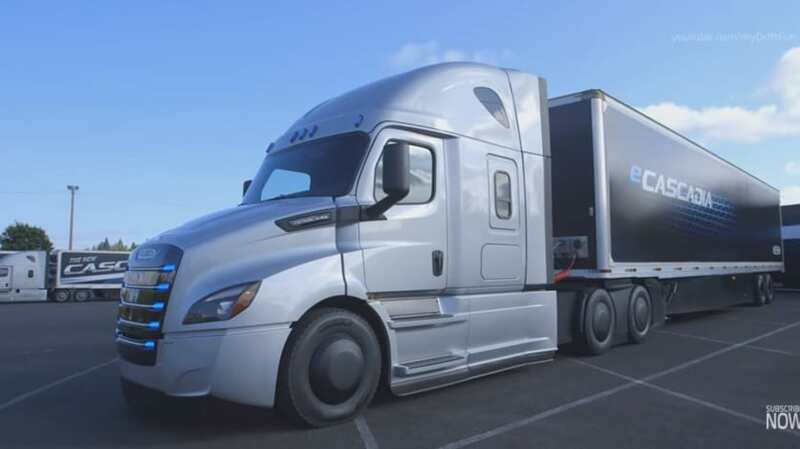 This is relatively low mileage when compared to other commercial trucks, but new battery technology could help extend the range of future iterations of the eCascadia. The limited range of the new truck may make it somewhat unattractive when compared to its competitors. Both Toyota and Tesla are already testing new clean trucks that will likely be launched within the next few years. 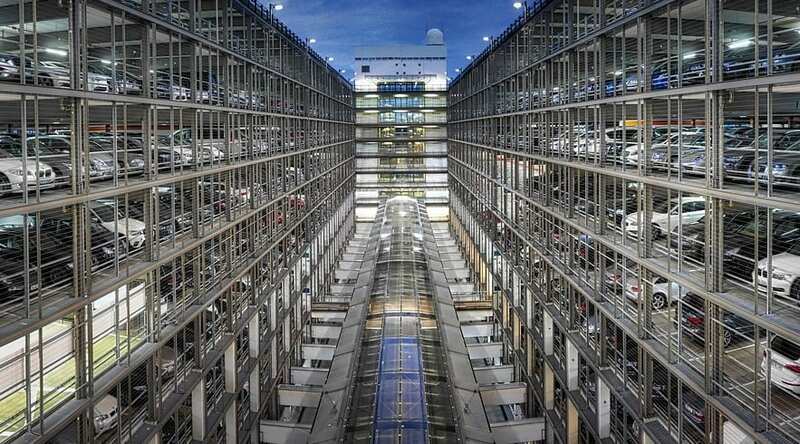 Toyota is focusing on using hydrogen fuel cells, which offer better range and greater performance than batteries. Tesla has access to advanced battery and charging technology that could make its trucks more viable in a rapidly changing transportation market. The limited range of the eCascadia could restrict the divisions in which the truck can operate. The new truck may also only be able to operate effectively in certain markets. In order for the truck to function as intended, it must have access to charging stations. Currently, California is one of the only states that has the infrastructure needed to potentially support an electric commercial truck.